It is that time of year at our school...garden time! We were the proud recipients of a Farm to School Grant five years ago and we are still growing strong! 3. While some students are planting have an activity for the others to do...I usually have them do an activity such as how to read a seed packet, how to plant a seed, or what do seeds need. 5. Where will you put the containers or we like to call them seed babies? We have grow lights...I mean huge ones, but if you don't...use the window sill or you can rig up a light source using pvc pipes and florescent grow lights found at hardware stores. The big think is not over water, under water, have them get too leggy...okay gardening isn't an easy task, but when I see that a seed is magic and they can put their plants in the ground when it is warm enough it is worth the work to keep the babies alive! 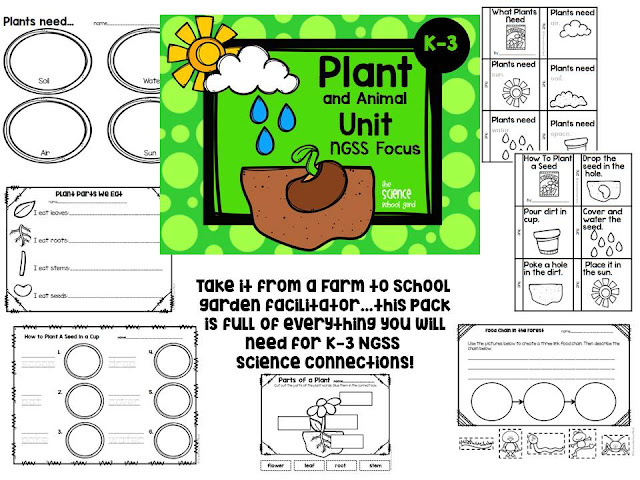 Need some help with your plant unit? Check out this plant pack that I just finished up on! 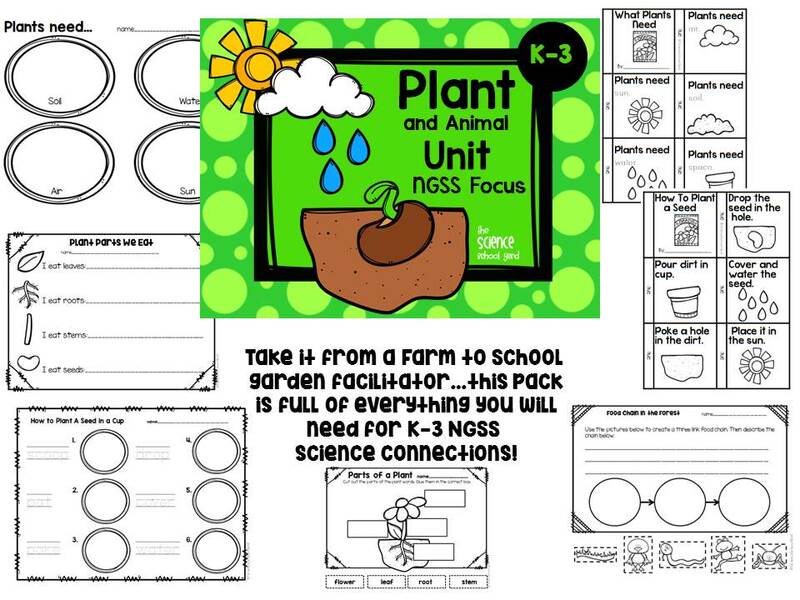 FIND THE PLANT PACK HERE! Let's get growing together! 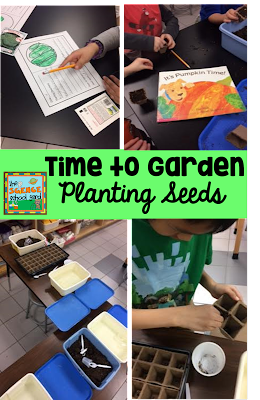 Plant a seed...plant ideas for your students...learning to garden is a life long skill that they can take with them. 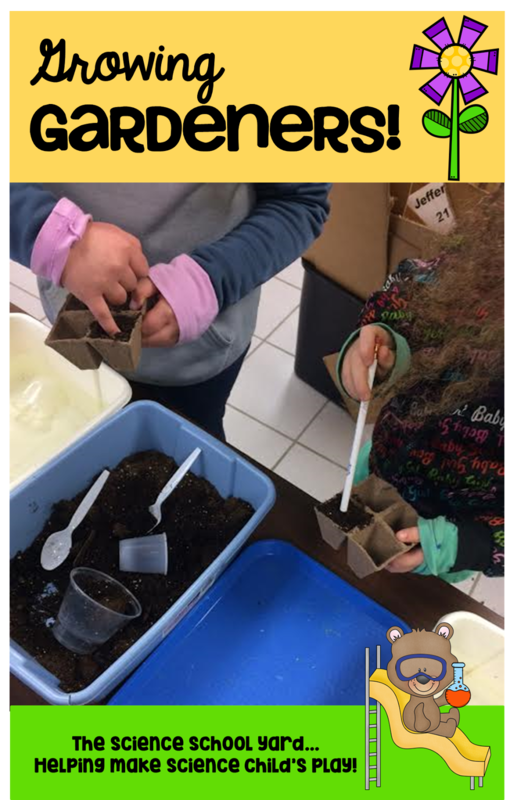 Whether it be in a small cup, a container, or a garden...growing seeds can really be a great way to bring the outdoors in!